Multiparametric MRI – What is it? Magnetic resonance imaging (MRI) is a scanning method that uses a strong magnetic field, radio waves, and special computer software to show detailed images of organs and tissues in the body. Unlike X-rays and CT (computed tomography) scans, MRI uses magnetic radio waves that are harmless to the human body. It is safe and noninvasive. MRI scans can be programmed for several different pulse sequences, or parameters, that highlight specific differences between healthy and unhealthy tissue. When two or more parameters are used, it is called multiparametric MRI (mpMRI). How does mpMRI detect prostate cancer? order to detect prostate cancer. 1. T2 weighted MRI (T2 MRI) gives a 3D map of prostate zone anatomy. A suspicious-looking area is called a region of interest or ROI. needed to determine if the ROI is prostate cancer or a benign (noncancerous) condition. 2. Diffusion weighted imaging (DWI MRI) shows the movement of water molecules in tissue. 3. Dynamic contrast enhanced imaging (DCE MRI) reveals a tumor’s blood flow. A contrast agent is injected into a vein. vessels, then washes out and is later excreted in urine. Also, the pace of the uptake/washout tells about the nature of the tumor. 4. Spectroscopy (MRI-S) may be added as a fourth parameter. If prostate cancer is present, it maintains its life by certain chemical processes (metabolism) that are distinct from normal cell metabolism. MRI-S gives metabolic information that confirms prostate cancer. What are the advantages of multiparametric over TRUS for prostate imaging? Multiparametric MRI has significant advantages over ultrasound for prostate imaging. blind to tissue differences and does not reliably show tumors. aggressive the cancer cells are. biopsies are “blind” to tissue differences and require 12-24 needles. Who is a candidate for Multiparametric MRI? Are onActive Surveillance – mpMRI will reveal any change in the cancer (e.g. success and can monitor for recurrence outside the treatment area provide you and your doctor with an image CD and a thorough written report, which you should discuss with your own doctor. High resolution mpMRI of the prostate safely provides a wealth of advance information in order to make the best next-step decisions. In a recent paper of which I was a co-author, we noted, “mpMRI reliably identifies significant disease with high sensitivity and specificity.” No other imaging available today has such accuracy in detecting prostate cancer. If something suspicious is seen, mpMRI can guide a precisely targeted biopsy of the tumor’s core. This means the fewest needles for a more accurate diagnosis. Finally, mpMRI is used to guide precision focal treatments such as our Center’s focal laser ablation that can destroy the tumor with few to no urinary and sexual side effects. In short, mpMRI is a revolution in prostate cancer detection, diagnosis, and treatment. Our team and technology make us South Florida’s #1 center for specialty imaging scans. You should visit a center that has Specialty Radiologists who are board-certified and provide fast medical image readings. 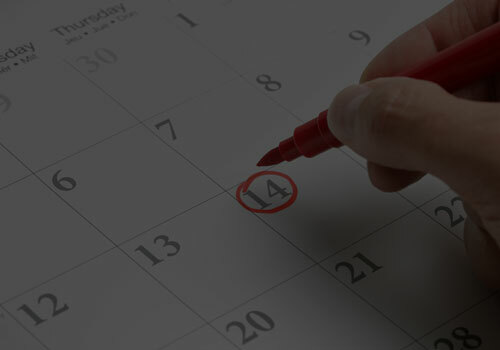 Our team is dedicated to providing accurate test results with quick turnaround time, so your physician can take the necessary next steps towards your wellness. This is one of our many commitments to our patients. Few centers offer the top-of-the-line imaging technology, such as a 3.0T (Tesla) MRI Scanner which offers unparalleled image quality and patient resolution. We provide the latest in this technology, the Phillips Ingenia 3.0T and Siemens Skyra 3.0T. Few outpatient centers in South Florida have this equipment. Wow! Truly great experience. Usually I dread getting an MRI! Staff and technician are awesome. Went there because they had a 3T MRI, which doctor recommended. Exam itself was fast and actually soothing. Relaxing music and cool ambient lighting. Quick turnaround on the results too. Overall, 5 well deserved stars! Doctor Roizental’s facility was great. Clean, professional and took care of me quickly. 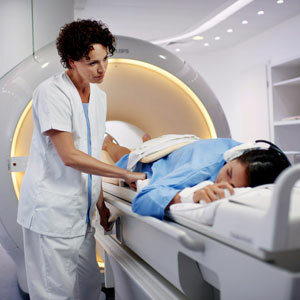 The Philips Ingenia 3.0T is the first-ever digital broadband magnetic resonance imaging system. 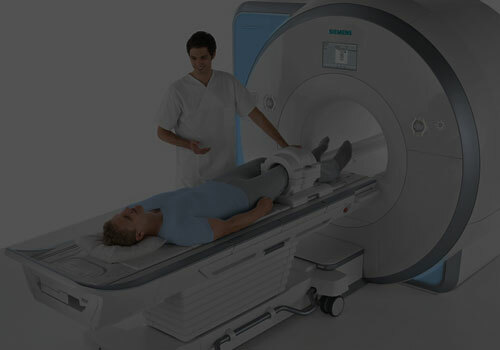 Complete with an in-bore patient comfort system and ambient environment, patients can have a pleasant MRI experience. It also provides both consistent high-quality images possible with 3.0T (Tesla) magnet strength. – Optimized 70 cm Open Bore design to reduce patient anxiety and claustrophobia. Open Bore design can accommodate patients up to 551lb/250kg. Direct Digital samples the MR signal directly in the RF coil on the patient. In addition, the fiber-optic transmission captures the purest MR signal with up to 40% greater signal-to-noise ratio. A powerful 3T magnet delivers high-quality images so a doctor can make a confident and accurate diagnosis. 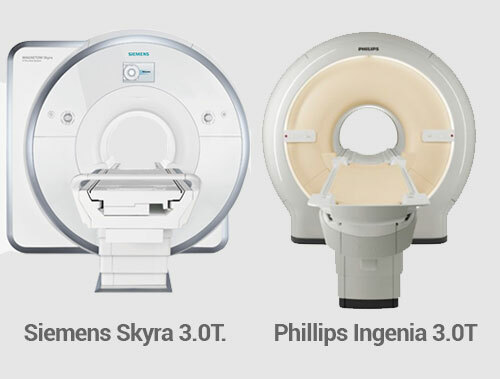 The Siemens Skyra is a versatile system that maximizes 3T magnetic field strength with its core technologies, Tim(r) 4G and Dot(r), along with its comprehensive application portfolio and experience unique functionalities to increase patient comfort. The Skyra possesses a Unique technology that provides a personalized exam that can be tailored to a patient’s need. The Skyra is a one of a kind system designed with an optimized 70 CM Open Bore design to reduce patient anxiety and claustrophobia. Open Bore design can accommodate patients up to 550lb/250kg. The shorter magnet on its class is only 173 CM system length. This means that most exams can be done with the patient head outside the machine.